Fast-absorbing hand cream with a sensory texture. 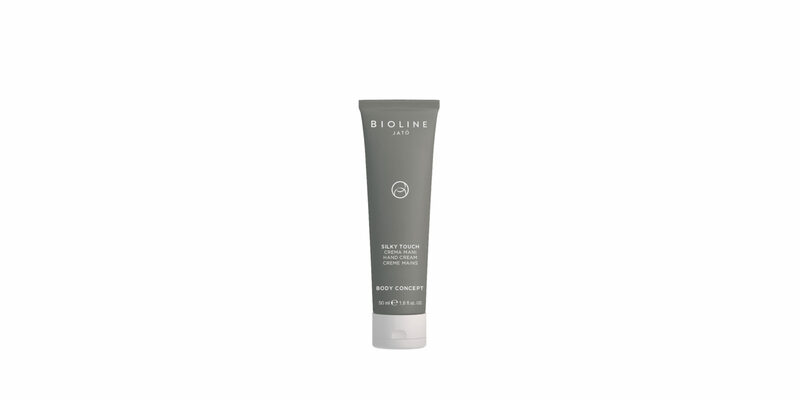 Ultra-moisturizing treatment that protects the skin from external stresses, helps to reduce the visibility of signs of aging and reduces the appearance of dark spots. Apply onto completely dry hands and nails. Massage gently from your fingertips down to your wrist.